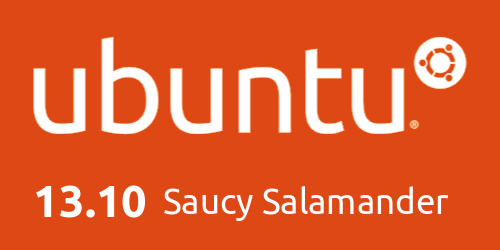 Much like the previous Ubuntu 13.04, the latest Ubuntu 13.10 “Saucy Salamander” is also an incrementally updated release with no major visible changes. But that is to be exp ected with Unity slowly maturing as a robust desktop alternative.here are a few things you could do after installing Ubuntu 13.10 Saucy Salamander to make it even more tuned to your needs. Ubuntu supports a vast array of hardware right out of the box. 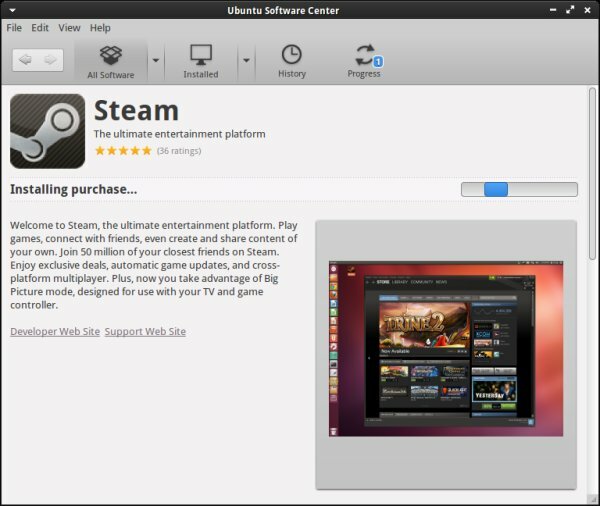 But while the free, open-source drivers that make this possible are increasingly capable you may find that performance less that ideal for playing games on Steam or streaming HD video. If so you may want to install and enable any proprietary drivers listed in the Software & Updates tool. Open the Software Sources app via the Dash (or through System Settings) then click through to the ’Additional Drivers’ tab and follow the on-screen prompts. 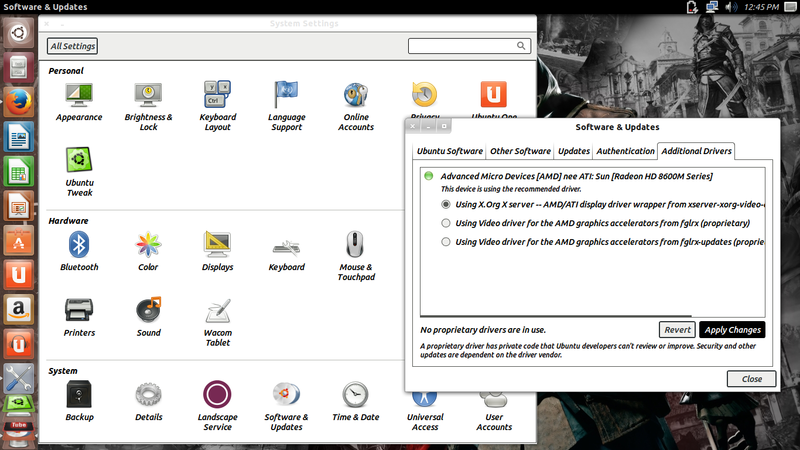 For Installing latest Nvidia Optimus Driver follow this link Installing Nivida in Ubuntu 13.10. Ubuntu Tweak is a must have application for Ubuntu and it’s derivatives. 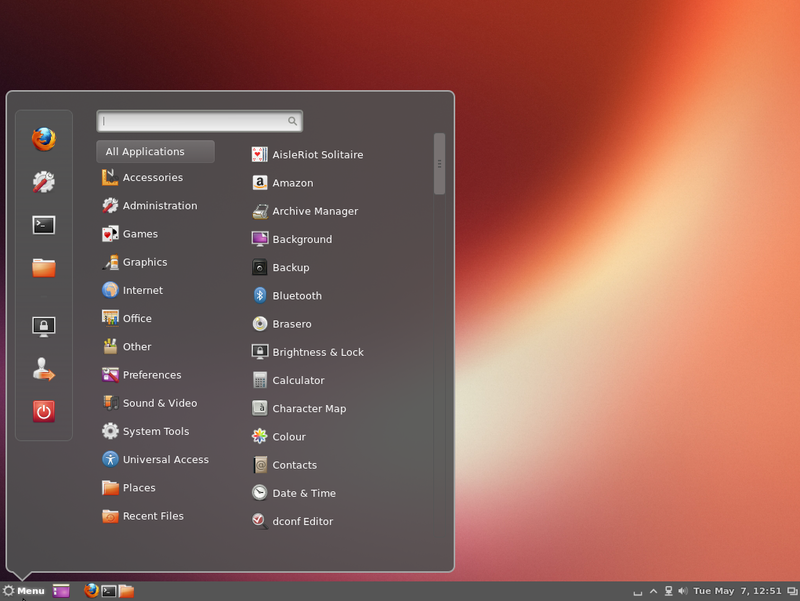 It is an application to config Ubuntu easier for everyone. It provides many useful desktop and system options that the default desktop environment doesn’t provide. 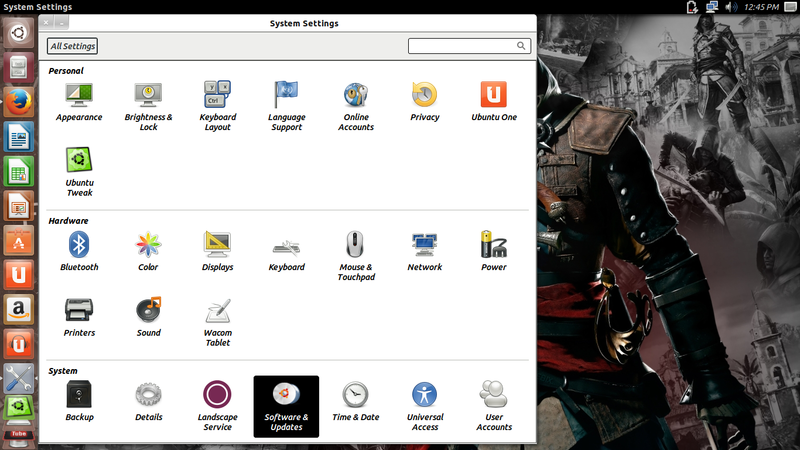 Using Ubuntu Tweak you can install all needed applications with a simple click, you can change the window buttons from Left to right…etc. NOTE: If you are new to Ubuntu 13.10, you might not want to do this. Stay with default settings for the time being and find for yourself if Lenses are useful or not. If you’re like me, you might want to remove them for a faster responding Unity dash. Copy-paste the following command into Terminal. Synaptic is a graphical package management program for apt. It provides the same features as the apt-get command line utility with a GUI front-end based on Gtk+. CCSM, short for CompizConfig Settings Manager, is a configuration tool for Compiz Fusion. It is used to configure the many plugins included in Compiz and Compiz Fusion, as well as the use of various profiles and intergrating better with existing desktop settings. TLP is an advanced power management tool for Linux that gives the settings and tweaks to enhance your existing power management automatically without the need to know every technical details. It is purely a command-line tool and doesn’t have a GUI. It should work on almost all laptops. CPU usage indicator ubuntu 13.10, useful CPU/Memory load indicator applet that will reside in your top panel. 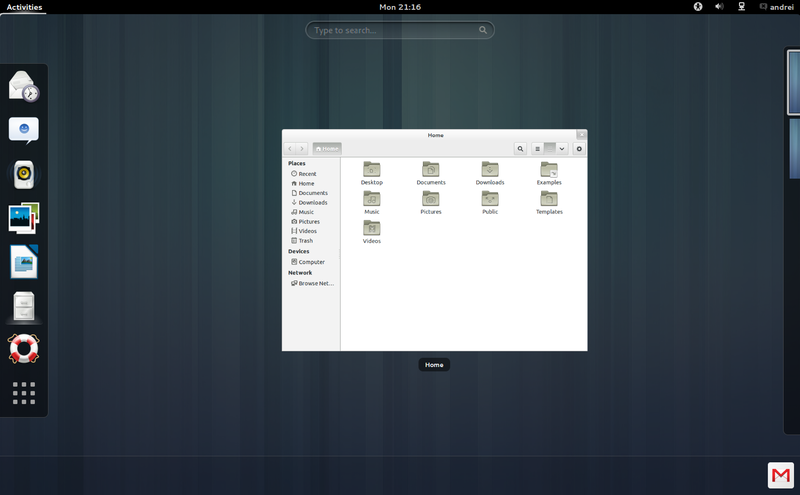 Don’t like Unity in Ubuntu 13.10, why don’t you give a try to Cinnamon or Gnome? Cinnamon is available in the default repositories of Ubuntu 13.10, therefore you can install it with the following command. 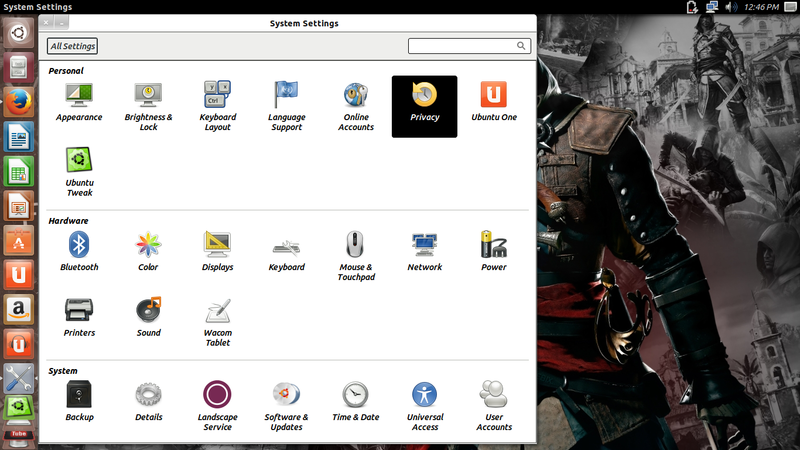 Logout from the current session and select Cinnamon as your desktop session at the user login prompt. Now you’ll able to get the Cinnamon Desktop Environment. 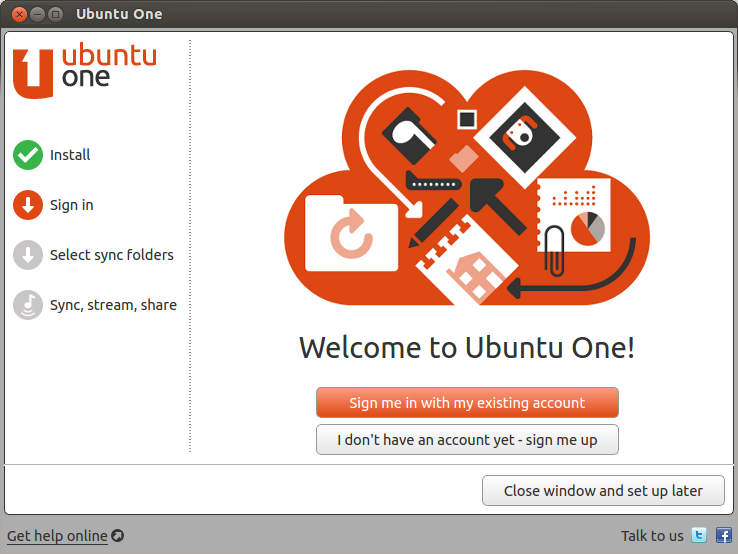 UbuntuOne enables users to store files online and sync them between computers and mobile devices, as well as stream audio and music from cloud to mobile devices. If you have already an account, you will need top sing in, setup a folder in your computer and start synchronizing your data, contacts, photos …etc. 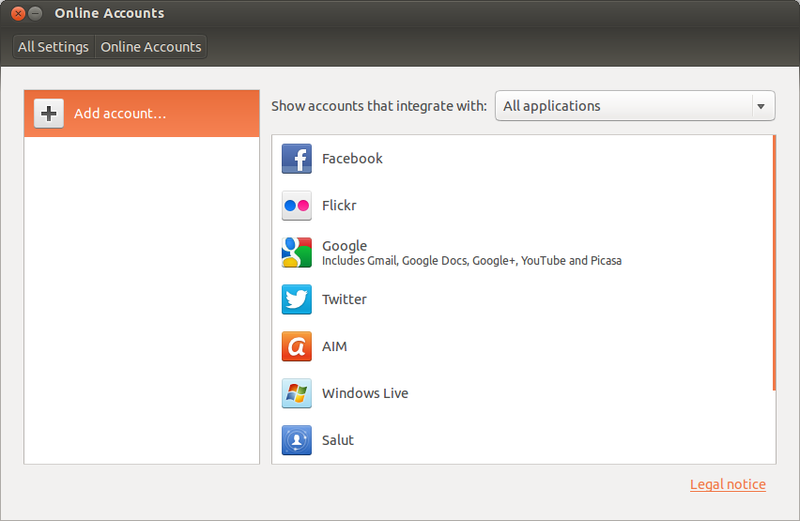 Manage your Online Accounts Ubuntu 13.10 comes with a very powerful tool to manage your online accounts. You don’t have to manually enter usernames and passwords for each and every app. 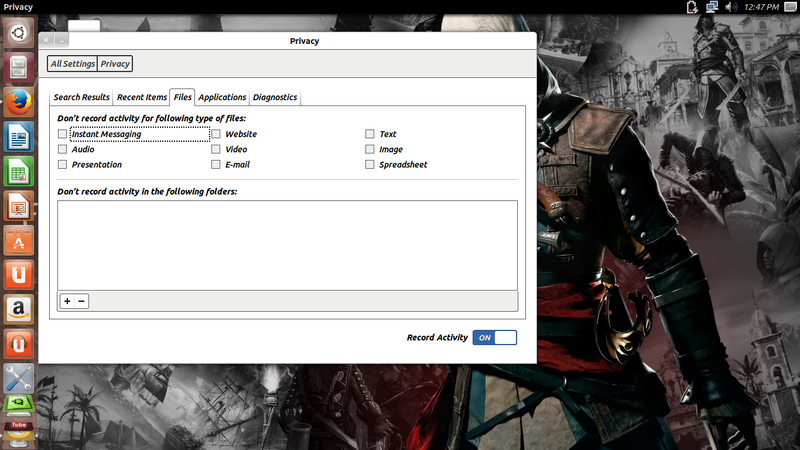 You can even restrict a specific app (say Empathy IM for example) from using a particular online account of yours. 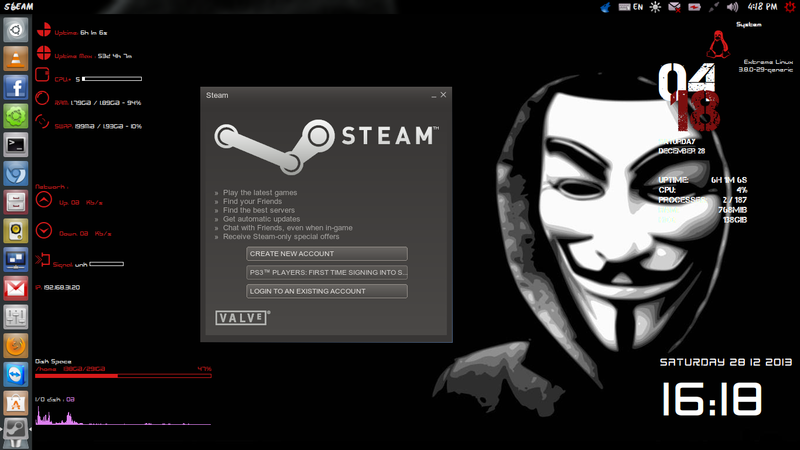 There are many nice themes available for conky that can display clock, CPU usage, RAM usage, swap, disk, net and more. Cairo-Dock, a fast and customizable desktop interface which can be used as alternative or addition to Unity, Gnome-Shell, Xfce-panel, and KDE-panel, is now at version 3.3.1. 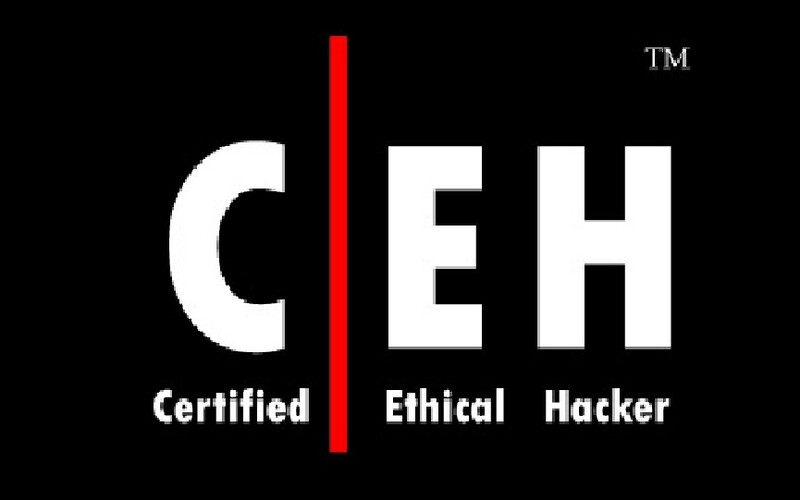 Linux don’t need Anti-virus but Firewall is important for any kind of Operating System. 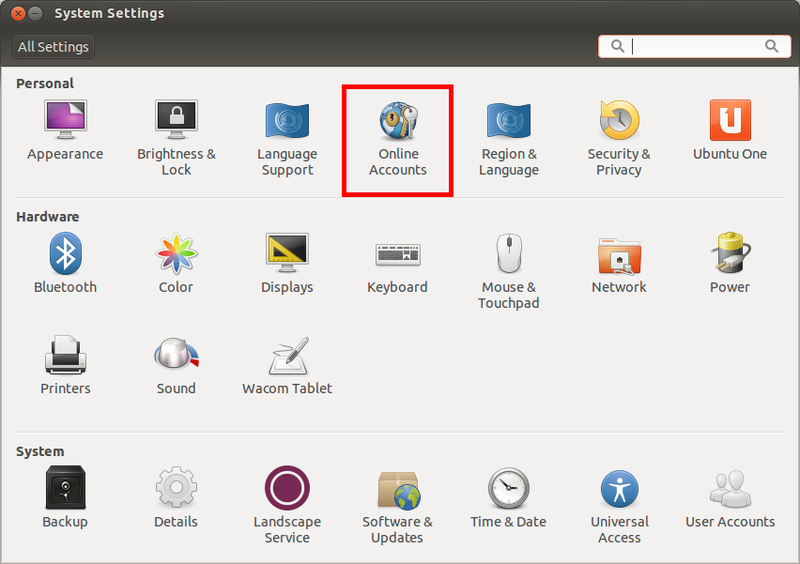 UFW is installed by default in Ubuntu but it is command line and disabled by default. You can install best firewall GUFW enable and manage it graphically. Flash player isn’t available by default , So you can install flash player easily from Ubuntu repositories. VLC is the best media player for Linux it play almost everything, it has many features that you can not find in any other media player. My favorite Video editor is Openshot, the best existing actually for Linux. $sudo apt-get install openshot openshot-doc. XBMC: XBMC is an award-winning free and open source (GPL) software media player and entertainment hub for digital media. XBMC is available for Linux, OS X, Windows, and the original Xbox. While XBMC functions very well as a standard media player application for your computer, it has been designed to be the perfect companion for your HTPC. Supporting an almost endless range of remote controls, and combined with its beautiful interface and powerful skinning engine, XBMC feels very natural to use from the couch and is the ideal solution for your home theater. For installing XBMC follow this link Installing XBMC in ubuntu. Pidgin,The best messenger client and 30 plugins, you can do voice and video chat with friends. If you are a grate fan of gaming so is important to add PlayDeb repositories to your Lucid Lynx. 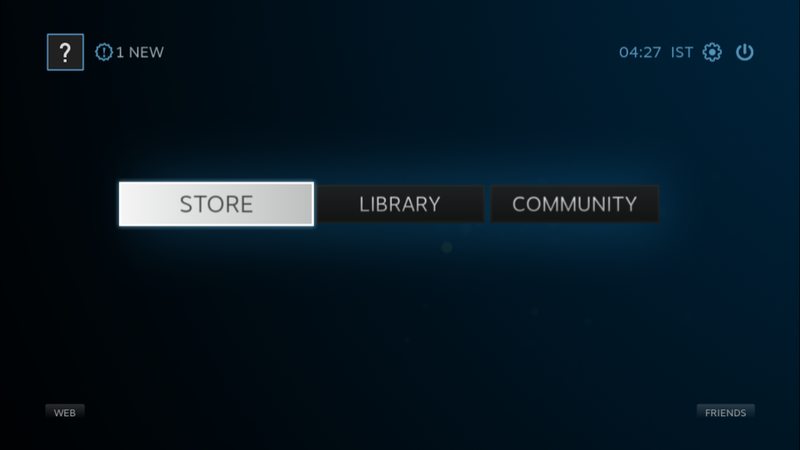 PlayDeb is a gaming repository for Ubuntu aimed to provide titles already available on getdeb.net in an easier to install and update format. You can install many games by a simple click. Click to install PlayDeb repositories Wine Wine enables Linux, Mac, FreeBSD, and Solaris users to run Windows applications without a copy of Microsoft Windows. Wine is free software under constant development. Other platforms may benefit as well. Web Cam Software Cheese uses your webcam to take photos and videos, applies fancy special effects and lets you share the fun with others. Wallch is an application that can be used to change your Ubuntu (Ubuntu derivatives) desktop wallpapers automatically at a particular period of time. It supports Gnome and Unity. It also let you to stop/start wallch, change to next/previous wallpaper. You can adjust/change the wallpaper changing interval. Wallch supports live Earth wallpapers which updates automatically every half an hour, therefore you can set the live Earth wallpapers as your desktop background. Super Boot-Up Manager is a Perl-Gtk2 application to manage runlevels configuration of any Ubuntu/Debian derivative systems. Using this program we can easily start and stop boot-up scripts, without the necessity to handle through complex symbolic links and permissions. Rhythmbox is default Audio player in Ubuntu 13.10, You can install plugins for rhytmbox. Plugins are: Audio-read, Album-art-search, Countdown-playlist, plugin-cover-art-browser, Equalizer, Jump-to-Playing, Jump-to-Window, lyrics, micro-blogger, open-containing-foler, radio-browser, Random-album-player, Remember-the-rhythm, repeat-one-song, rhythm-web, send-first, small-window, stop-after, suspend, tab-guitar, tray-icon, web-menu, stream-ripper Enter following commands to install plugins.